I've gotten the chance to work at SO MANY beautiful wedding venues over the past year that I just couldn't resists sharing some of my favorites. Every venue I photograph weddings at is flawless in it's own way, because that couple chose it and decided that it was the perfect fit for their day! The Summit Lodge & Resort is just minutes from the slopes of Killington, Vermont. The Lodge will leave you feeling so warm and cozy with multiple stone fireplaces, O’Dwyer’s Irish pub, and their two (heated) saltwater swimming pools, as well as a hot tub! This is THE venue for anyone searching for a cozy little lodge in the mountains. One of the most elegant and timeless wedding venues in Memphis, Annesdale Mansion stands tall and proudly surrounded by old magnolia trees and a beautiful rose garden for your ceremony. The mansion itself is coated in creamy brick and has a wrap around porch that is absolutely perfect for cocktail hour. Every time wedding guests arrive, they spend the first few minutes upon arriving just taking in the property and all the beauty of this historic house. I absolutely LOVE 409 S Main. First of all, the bridal suite and bathroom is literally the most beautiful bathroom I have ever set foot in. Big, giant warehouse windows and red and white brick walls create an industrial, romantic feeling throughout the entire building. 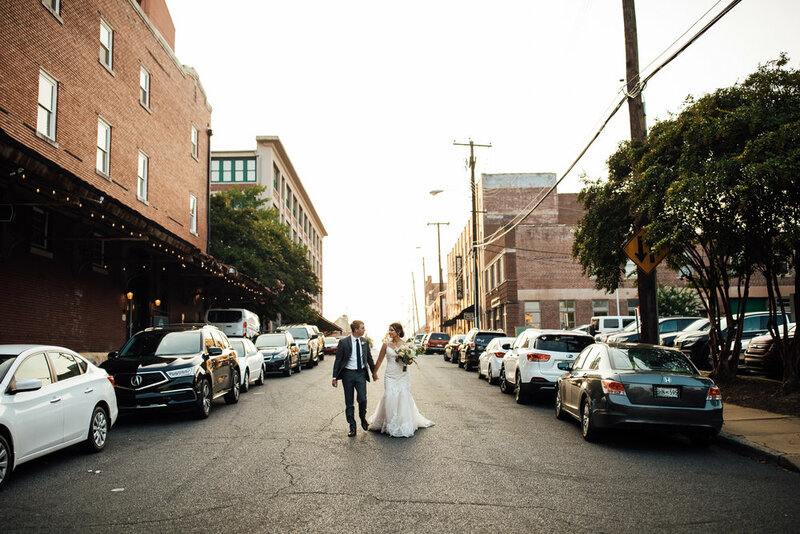 One of my favorite things about 409 S Main is that since it's located right in the heart of Downtown Memphis, there are countless places you can walk to for an after party if by the time your wedding wraps up you aren't ready to go home! Michael and Hannah introduced me to this perfect patch of land, and I couldn’t be more grateful. 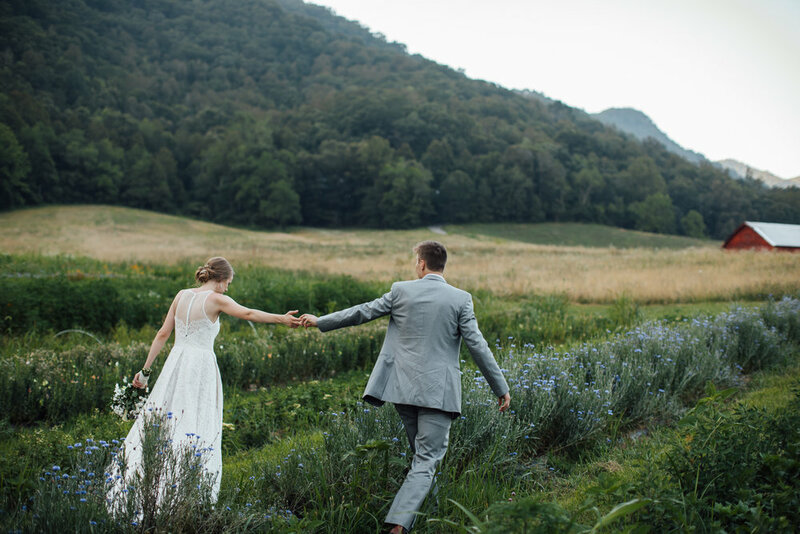 They described it to me time and time again, but I really had no idea how beautiful this place was until I pulled up to it myself, surrounded by the Blue Ridge Mountains and bright red barns, rows of wildflowers and a small creek cutting through the entire property. As I stood there taking it all in, I knew exactly why they picked this place to gather all their friends and family together. It was honestly such a perfect representation of them and their love for the mountains. 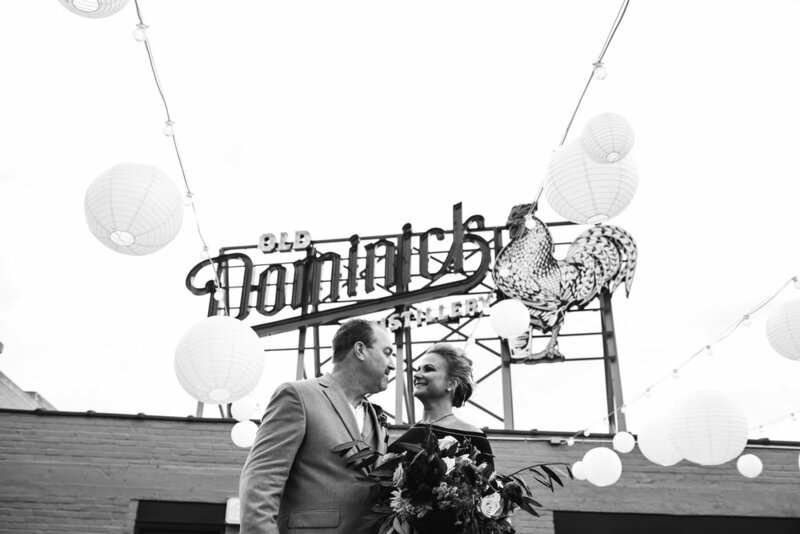 Old Dominick Distillery sits right in the heart of downtown Memphis. (and if you haven't read about the incredible history of Old Dominick's, you totally should. The Canale family has been in business in Memphis since 1843!) It is the perfect wedding venue, especially for a couple looking for a more unconventional, unique wedding day! Walking into the distillery feels almost like walking into an art gallery; parts of the building brand new, while still managing to retain the old characteristics and beauty of its history. It's modern meets industrial, with a touch of elegance and class. When you walk though the giant double doors, immediately in front of you is a giant wrap around bar, placed directly in front of the glass wall separating the bar area from the actual distillery area. Something that most places might put a big wall up and attempt to hide, Old Dominicks embraces the copper accents and lets it add to the character of the building. I think I could sit and look at just that part of it forever. Memphis Botanic Gardens is such a gorgeous place, but my favorite part is by far the little wooden chapel tucked away in a corner of the gardens. It’s perfect for a smaller, more intimate wedding and gives your guest a walk through the beautiful gardens. Amurica Studio is hands down the most colorful, eclectic wedding venue in Memphis. Unfortunately, this was the last year they were open for weddings. But luckily I got the chance to photograph a wedding here and fall in love with all its colorful quirks before they closed their doors. 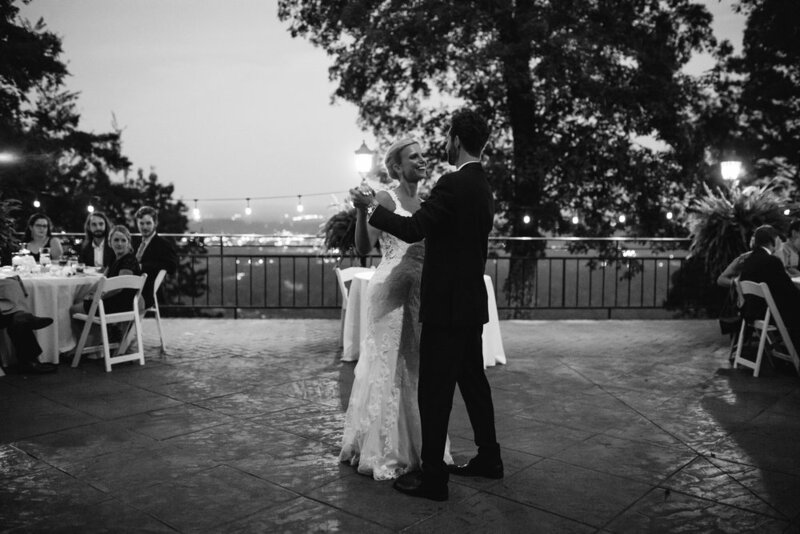 The Grandview sits on-top of Lookout Mountain overlooking Chattanooga, and it is one of the most stunning wedding venues in Tennessee. 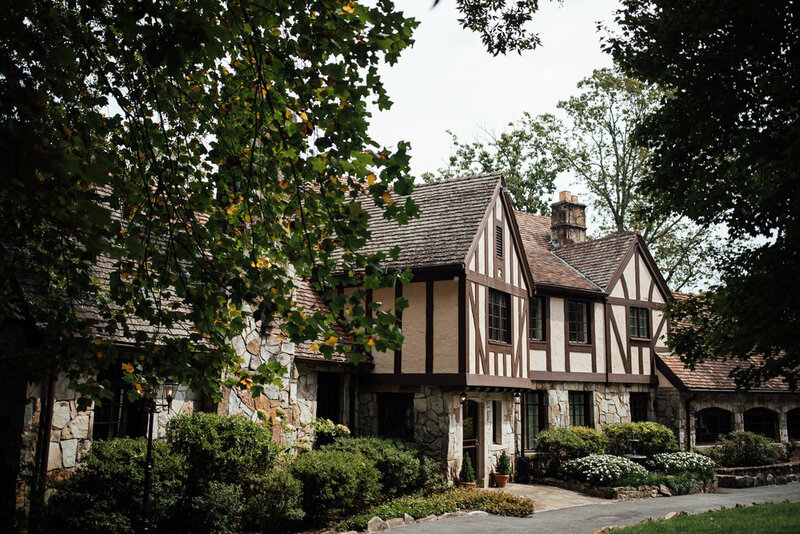 The house itself was built in the 1930s and is a gorgeous mix of wood and stone; an English-style Tudor house located directly next door to Rock City. And at night, as the sun begins to set and the back patio turns into the reception area, all the city lights below begin to turn on and make the already beautiful view of Chattanooga even more perfect. Memphis’ courthouse is absolutely stunning, and after Michael and Amanda’s wedding, I knew it had to be on this list. Personally when I think of a “courthouse” I think ugly carpet, florescent lighting and speeding tickets. But the Memphis courthouse is honestly the total opposite. Elegant spiral staircases, dark wooden benches, giant floor-to-ceiling windows letting in tons of beautiful natural light. Honestly? It’s a photographers dream. Tucked away in a little town right outside of Nashville Tn is Saddle Woods Farm. The moment you start down the long gravel driveway you are immersed into the beauty of this place; rolling horse pastures, a sweet pair of bride + groom cottages, and then at the end of the driveway, a giant southern-style barn made entirely of cedar wood. Inside the barn are giant, tall ceilings with three stunning crystal chandeliers and fabric draped from each corner of the barn. 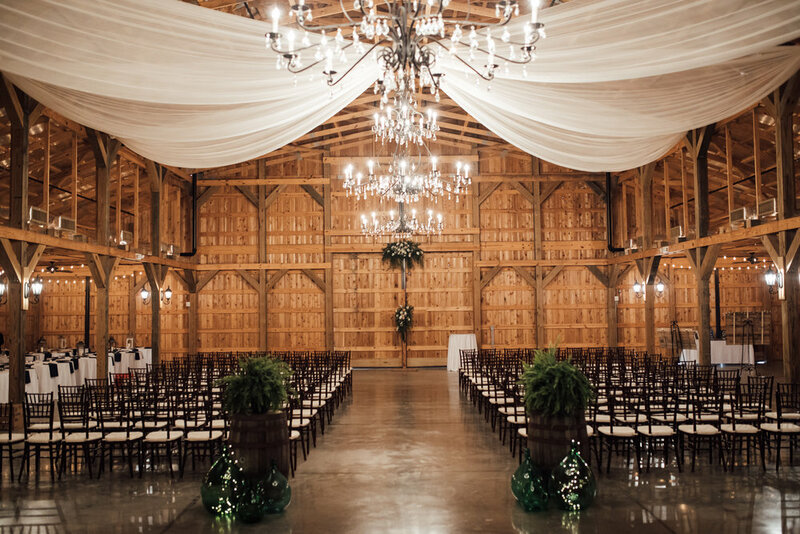 I never thought “elegant” would be a word I would use to describe a barn, but it’s true; Saddle Woods Farms is elegant and rustic all at once. 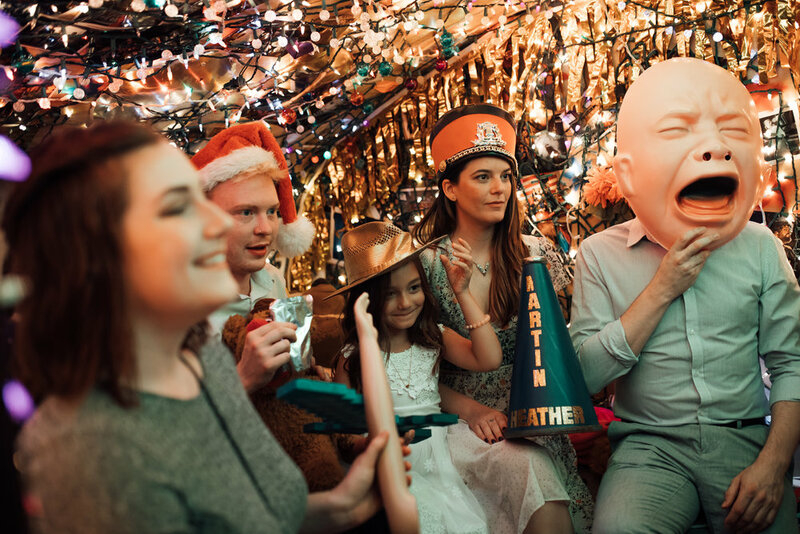 Sometimes the perfect venue isn’t actually a venue at all. Theresa & Kevin decided to get married in Theresa’s grandmother’s beautiful garden, and it was the perfect place for an intimate, beautiful backyard wedding. Long wooden tables with mix-match chairs and place settings, wildflower bouquets. Dinner was served candle lit and with string lights hanging above everyone as they laughed and ate together. It was perfect in every way. The Balinese Ballroom is one of my favorite venues in downtown Memphis. The entire building is full of beautiful exposed brick, with the downstairs being painted white for a clean crisp look, and the upstairs being traditional untouched brick for a more cozy and warm space. And probably one of the most jaw-dropping view’s I’ve gotten to witness this year was Lydia and Brooks’ wedding ceremony in Twin Lakes, CO that I got to tag along and photograph with Kaitlyn Stoddard over the summer. A stunning 360 view of a crystal clear lake and mountains, it was breathtaking. Twin Lakes was the perfect ceremony spot for these two because they love the outdoors.